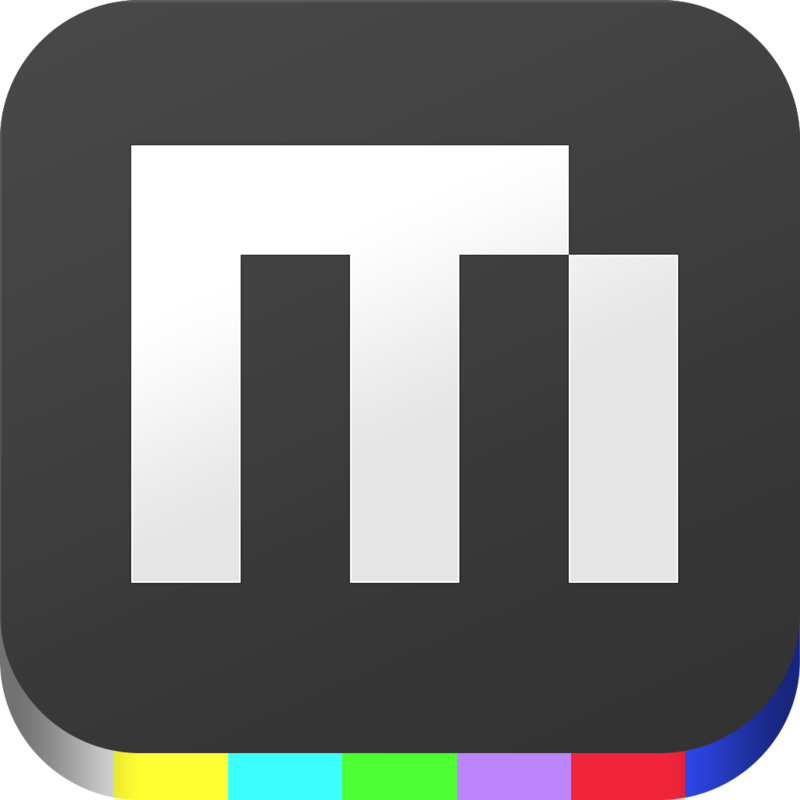 MixBit by AVOS (Free, 10.2 MB): Two of the co-founders of YouTube continue their love for the social-style video sharing with this burst-type camcorder app. 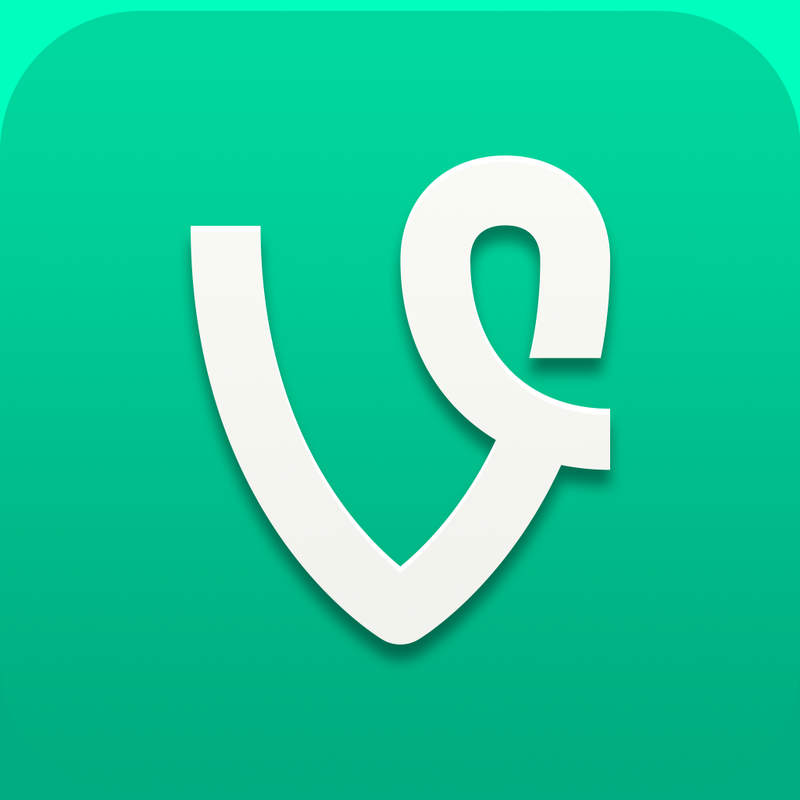 Quite bluntly, the concept is identical to Vine. You construct a message by recording clips, or "bits," that are pieced together similar to a cartoon strip or animated GIF. However, MixBit isn't a clone. Unlike Vine, these bits can be edited. The tools include drag-and-drop rearranging, duplication, deletion, iOS-like trimming, plus support for importing other video or photos. In addition, the app's own recording user interface has color-coded bit indicators, optional alignment and balance grid, and toggles for the LED torch as well as iSight and FaceTime cameras. 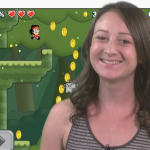 The final video may be up to an hour in length, include up to 256 bits, and shared via Twitter or Facebook along with being available (uploaded) through the MixBit's gallery. 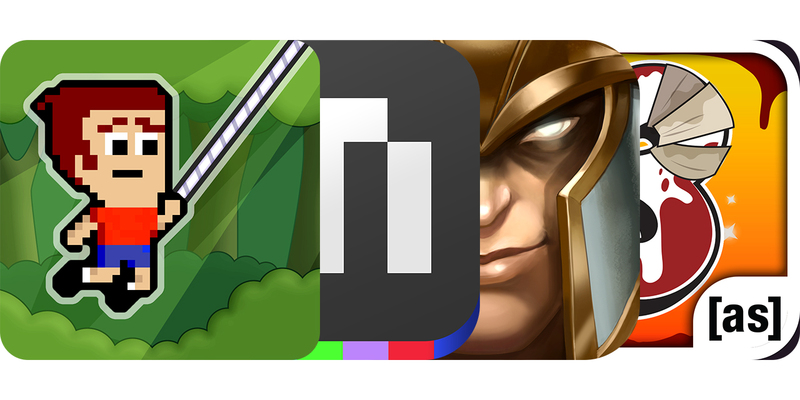 Champs: Battlegrounds by Quark Games, Inc. (Free, 230.7 MB): By combing real-time and turn-based strategy elements, this tactical RPG provides uniquely challenging and fast-paced fights. Like most other role-playing games, your team, or squad, consists of three classes: archer, slayer, and mage. However, they aren't automated in any manner using artificial intelligence, e.g. no auto-attack. In addition, a single command may only be sent to one character at a time. Put simply, the restriction promotes priorities and emphasizes the different play styles. Speaking of styles, there's a need to discover your own and perfect it as much as possible. Not only for the increasingly tougher campaign stages, but also to face friends and strangers. 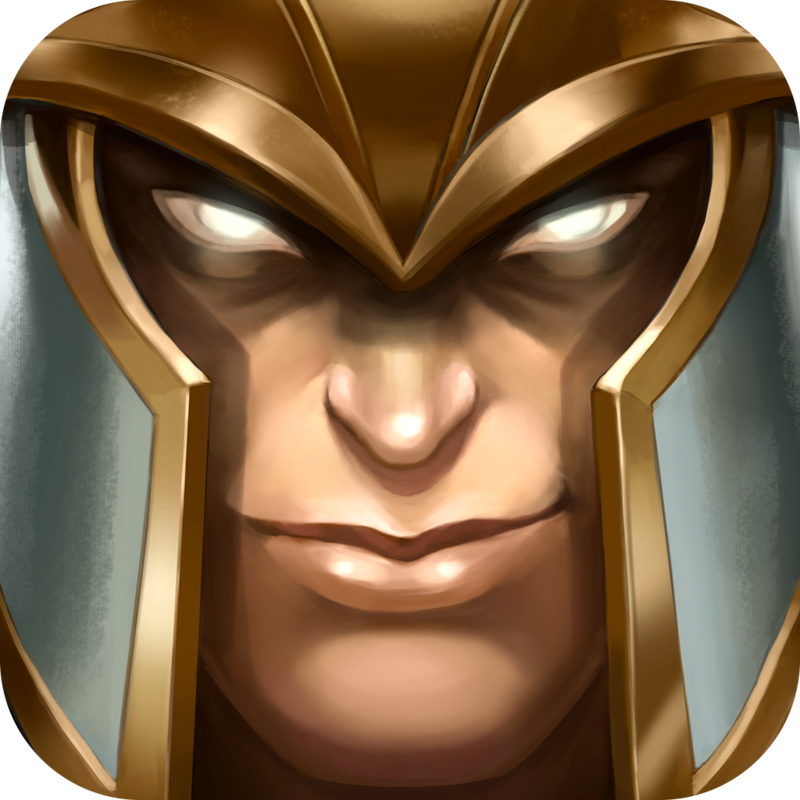 The game features 3-D graphics, both a solo Campaign and head-to-head multiplayer Challenge modes, several champs and warriors to unlock, three commands per unit, and does require registration of a free account following the tutorial. 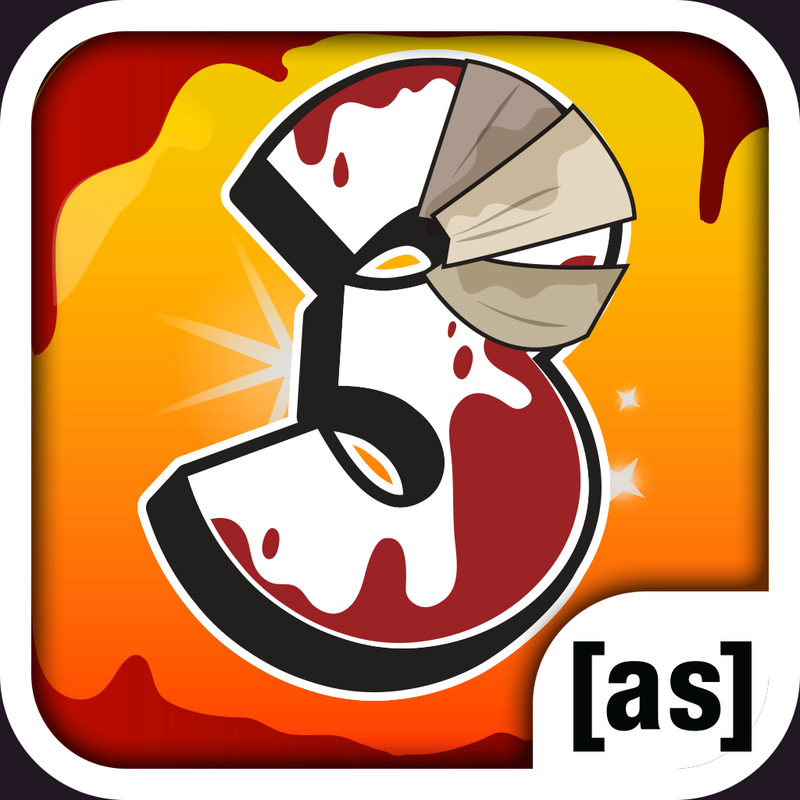 Amateur Surgeon 3 by [adult swim] (Free, 245.6 MB): The quirky Operation-inspired puzzler is back and looking for recruits to tackle new medical mayhem. In this installment, you take the role of Ophelia Payne, a recent applicant for Dr. Alan's plan, err, practice. As you should have guessed, the doctor hasn't replaced his crude set of instruments consisting of the lighter, tongs, pizza cutter, etc. However, time has indeed passed and some things do change. Along with adding new projects, the doctor has acquired and constructed some interesting subjects and assistants, if one could call them as such, that will become useful partners. Basically, these special creatures have some noteworthy skills, such as Mr. Giblet's medical healing gel-like saliva, which can be utilized to regain some time if the patient starts to crash. 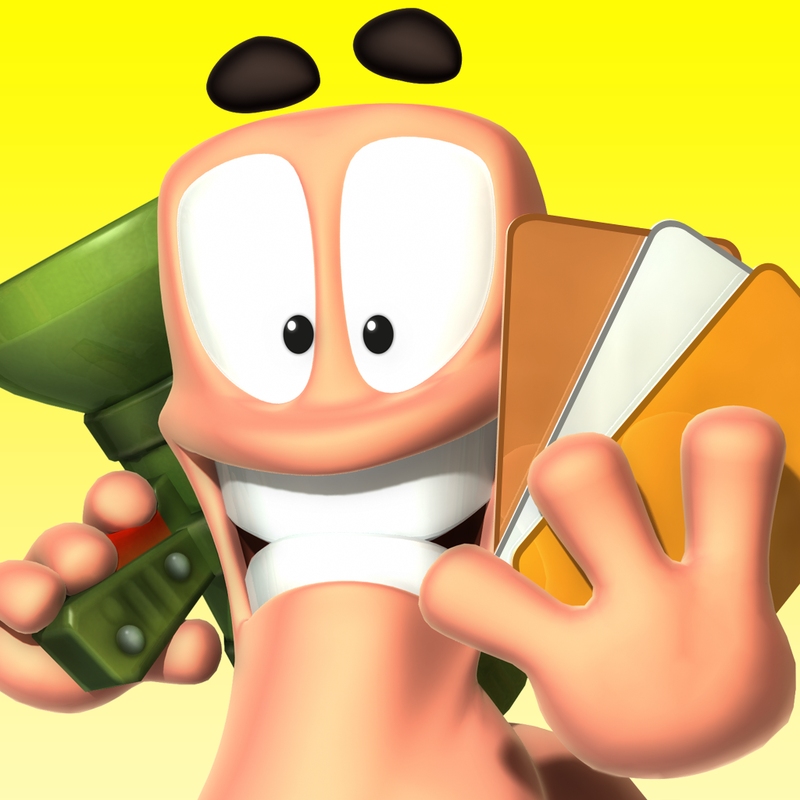 The game features improved cartoony 2-D graphics, 20 surgical missions spanning six locations, 10 tools with upgrades, eight tag team partnering creatures, plus a Game Center leaderboard and achievements. 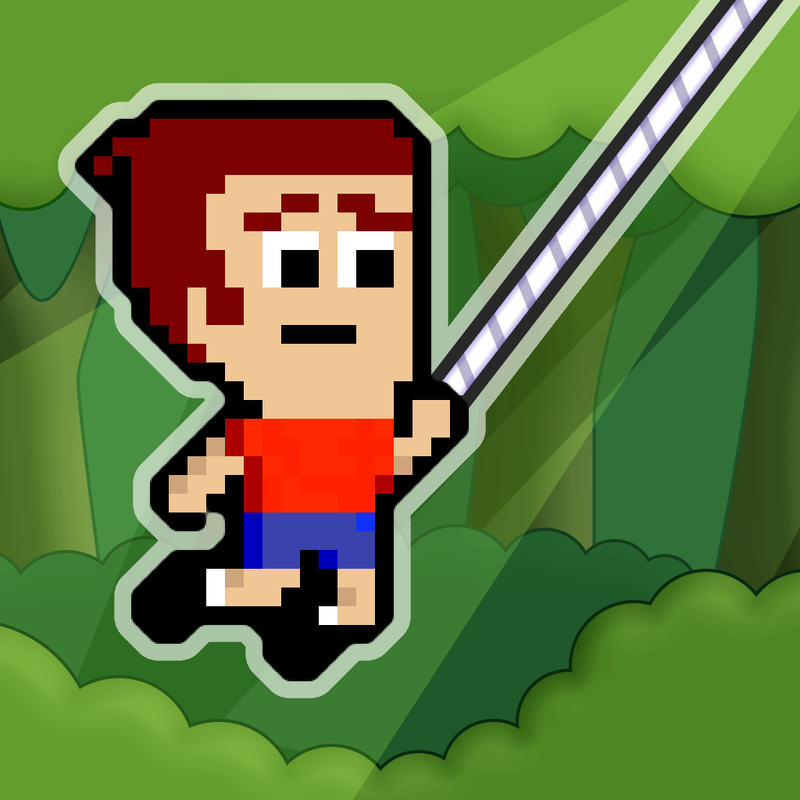 Mikey Hooks by BeaverTap Games, LLC ($1.99, 30.7 MB): Mikey returns to save mankind in this sequel to last year's acclaimed retro platformer that'll pull you in with excitement. Still working to break others out of their statued prisons, Mr. Shorts has moved into some new and substantially more dangerous environments. Rather than the ignorable scavenging robots, Mike begins the latest leg of the rescue mission avoiding spike-equipped bots and sections of land. If that weren't enough, trickier platforms also await your quick thinking and reflex skills. However, not all is grim. Since last time, Shorts has found or manufactured a projectile-type grappling hook. Consquently, now he may swing past trouble, collect coins, and save those unfortunate people even more quickly and easily, or so we hope. As a fun bonus, there's the strictly timed-based Race mode in which you compete against trophy indicating ghost characters for motivation and extra coins. 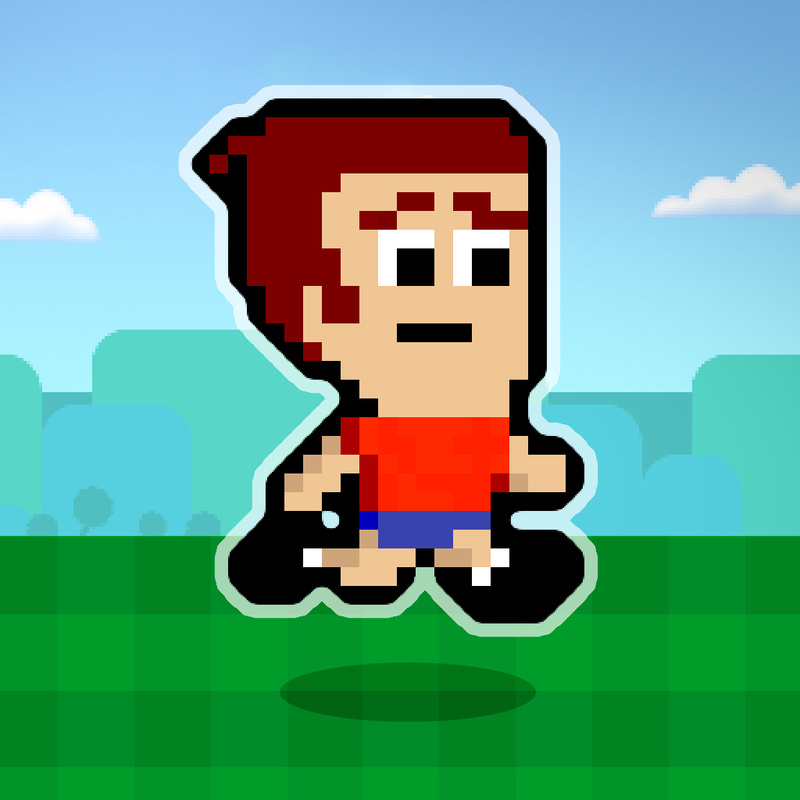 Overall, the game features the similar pixelated 2-D graphics, chiptunes, 36 Story mode levels spanning six locations, the same retro-style dual-thumb controls and actions plus hook operation, 220 appearance changes and accessories to purchase, statistics board, as well as Game Center leaderboards and achievements. 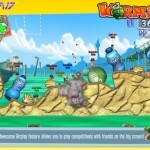 Worms™ 3 by Team17 Software Ltd ($4.99, 88.9 MB): This latest sequel to the quirky artillery-type strategy game series puts the dirt dwellers back into your command with lots more action. It seems nothing has died down in the high-powered small soldier war and, therefore, new firepower and units have brought in. Foremost, the all new class system allows you to select units best suited to your attack style: Heavy, Scientist, Scout and classic Soldier. Next we have a secret weapon for those who are skilled enough to collect and utilize it, the power-up card. These special tickets, which are also ranked, offer an extra advantage that may dramatically change the outcome of your enemy's turn. Last, but as usual not least, everything mentioned earlier is in addition to all of the original explosively fun goodness spewing from mouths, rocket launchers, etc. The game features 2.5-D graphics, 27 mission solo campaign, standard and BodyCount game types, online and local turn-based multiplayer, dual-thumb retro-style or touch controls, as well as Game Center leaderboards and achievements.